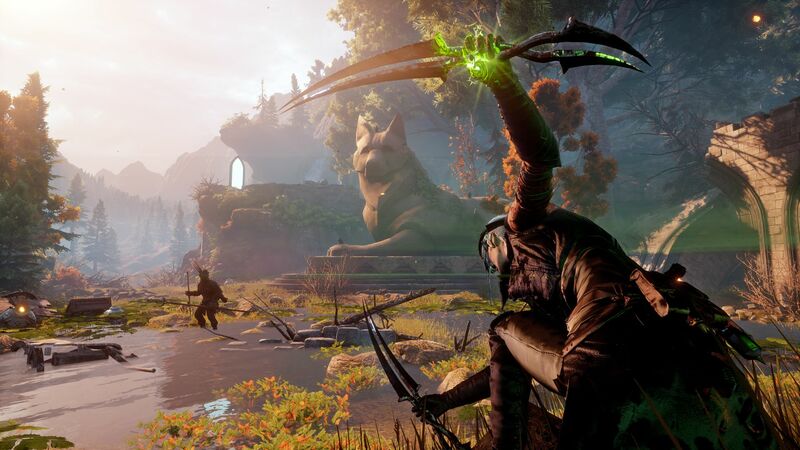 Dragon Age Inquisition launched way back in 2014, and ever since then fans of BioWare’s celebrated RPG franchise have eagerly awaited news of a follow up. Their prayers were answered at The Game Awards 2018 show, where BioWare finally confirmed that a new Dragon Age was in development, though is apparently still a long ways off. While it was great to hear that the franchise was coming back, many couldn’t help but wonder what had taken BioWare so long. An interesting new report by Kotaku has now detailed the long and tumultuous development of Dragon Age 4, revealing that the game has existed in various forms for years now. 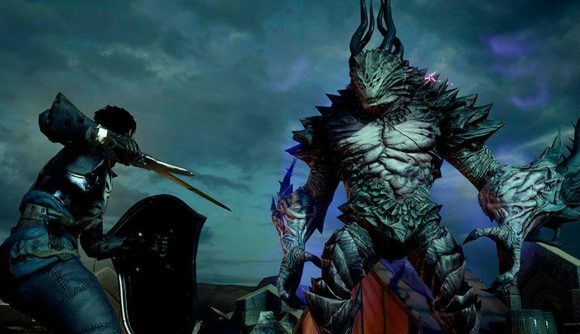 The original plans for Dragon Age 4, according to the report, suggest that the game once existed as a smaller scale RPG, code-named Joplin. It would have sacrificed scale for a deeper world that put “choice and consequence” to the forefront. Unfortunately, Joplin’s ultimate fate was to give way to Mass Effect: Andromeda and Anthem. BioWare’s most recent games. Sadly, these titles were also easily their worst-received to date. Following the disappointing sales of Andromeda, both Dragon Age and Mass Effect were shelved. The report goes on to say that Dragon Age was eventually rebooted in a way that fits better with EA’s “games as service” model, a prospect which will likely strike fear into the hearts of every RPG fan out there. Mike Laidlaw, who was the creative director on Dragon Age up to that point, left BioWare shortly after Joplin was rebooted to become Morrison. While “Anthem with dragons” and talk of live services is probably not what anyone wants from Dragon Age 4, there’s no reason to go into full panic mode just yet. BioWare general manager Casey Hudson said back in early 2018 that Dragon Age 4 will still be “story and character focused,” and that a live service feature simply opens up the door for continued content after the game’s story is done and dusted. One employee at BioWare even told Kotaku that they expect the game to change at least five times in the next two years, so who really knows what we’ll end up with? BioWare remain one of the finest RPG development teams around, despite a few bumps in the road. Hopefully they can find a line between a fulfilling single player adventure, and a service model that keeps EA happy with Dragon Age 4. Time will tell.